Drupal Core Diaries: 7.4 -> 7.7. OMG WTF BBQ? As of Drupal 7.1/Drupal 6.21, Drupal core does monthly releases. This was a new policy the core team discussed and implemented back in May, which lays out a schedule of the last Wednesday of the month for new core releases. This policy change has helped tremendously to provide predicability for Drupal site maintainers so they don't need to fret every Wednesday about "what if" a new core release comes out, it's helped to ensure timely fixing of security issues, and also has encouraged a general "swarming" around bug fixes in a timely manner to ensure they make the next release deadline. The monthly rate will likely slow down as D7 continues to mature, but for now it's really helping to provide focus on working through some of the backlog and getting contributed module blockers unstuck. When security releases are required, we create two releases. One which has only the security patches, and one that has the security patches, plus all the bug fixes to date. Why do such a silly thing, you might ask? Because it's *really* important that security fixes get rolled out pronto, whereas the bug fix releases might conceivably need more testing to make sure they don't create any adverse effects in your environment. 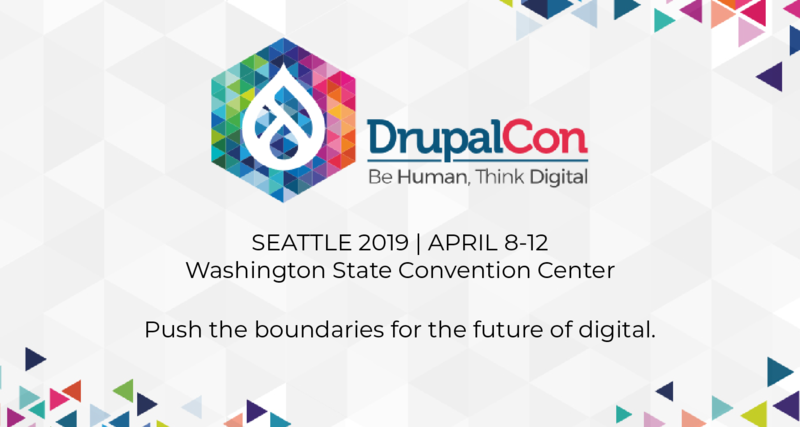 So we offer Drupal 7.5 for those who want only the quick fix, and Drupal 7.6 for the whole shebang. This graphic by Gábor Hojtsy, included on all release announcements, lays it out rather simply in flowchart form. Read more about Drupal Core Diaries: 7.4 -> 7.7. OMG WTF BBQ? Diaries of a Core Maintainer #4: We need farmers and pirates! As of this writing, there are over 5,600 active issues in the Drupal core queue. About half of those are listed in the 2,650 active issues for Drupal 7. And the "patch queue for Drupal 7 -- those issues that have at least *some* code to fix them in various stages of completion -- clocks in at 1,040 issues. These numbers are, quite frankly, staggering. Discouraging, even, some might say. With so many issues out there vying for attention, how are we to find those ones that are really important, such as killer new features, powerful API enhancements, and critical bug fixes? 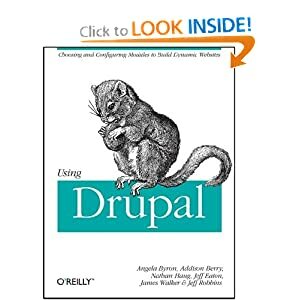 While Drupal 7's development cycle doesn't have an expiration date on it yet, we all know that day will come, and probably sooner than we'd ideally like. What can we do to make sure that important patches are raised to the surface and receive adequate developer and committer attention? To succeed, we'll need to employ a two-pronged approach: taking out the trash, and digging up the treasure. Read more about Diaries of a Core Maintainer #4: We need farmers and pirates!